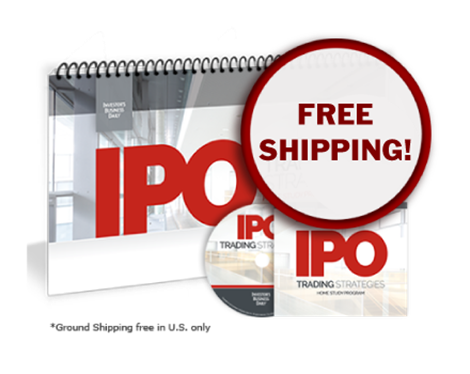 Mike will show you the essential characteristics of an IPO base and standard and alternative buy points. He will dive into the tricky aspect of IPO portfolio management – how do you handle an IPO stock after you buy it? He will also provide a detailed day-by-day analysis of several IPO bases and how to discern between a proper and faulty base. •An oversized 11″x17″ example book with over 125 annotated stock examples!